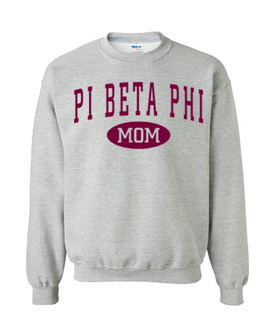 Your parents know how much you love your fraternity or sorority, so it's only fitting that they sport your letters right along with you. Perhaps you're even a legacy, and those certain Greek letters are in your bloodline. 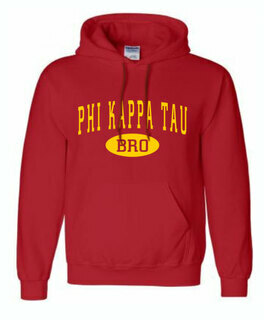 Maybe you want your parents to represent your organization on mom or dad's weekend, parents' night or homecoming. 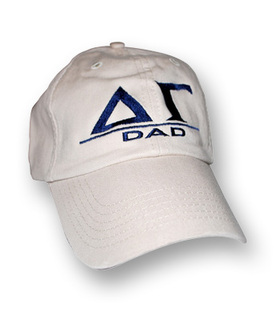 Whatever the occasion, Greek Gear has parent gifts for your proud mom or dad. 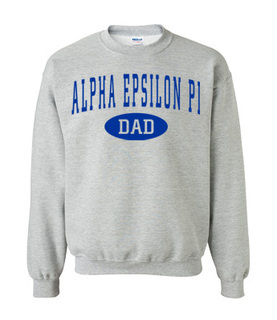 Outfit your Greek parent with something from our selection of lettered apparel, like custom hoodies, sweatshirts, T-shirts and hats with your letters and the word "mom" or "dad" printed on them. 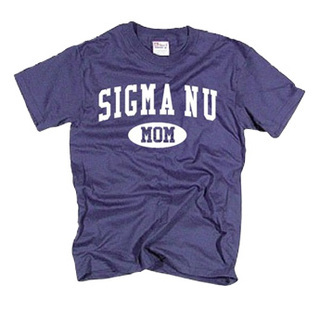 For the sorority sister or fraternity brother who's got a legacy in-training, pick up an adorable T-shirt marked with his or her letters. 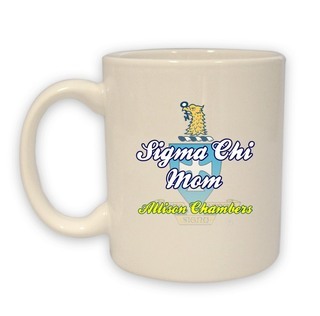 Little ones will be proud to declare "My mommy (or daddy) is a (your letters here)." 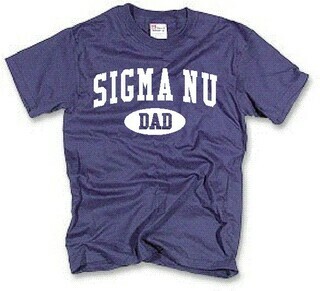 These adorable kids' shirts are perfect for a baby shower gift for the sorority mom who loves her letters. 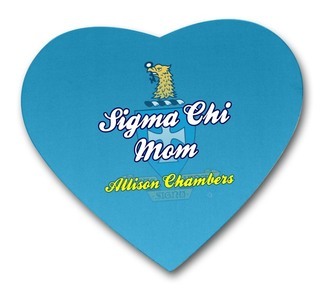 Other thoughtful gifts for parents at Greek Gear include car mats, blankets, clocks, folding chairs, keepsake boxes and more. 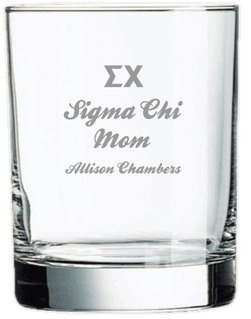 Many of our items come with a place to add a personalized message, monogram or name, making these gifts tailored to the Greek parent in your life. 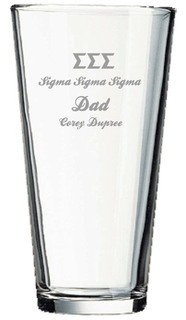 Initiate your parents as honorary members of your organization with Greek gifts made especially with them in mind. 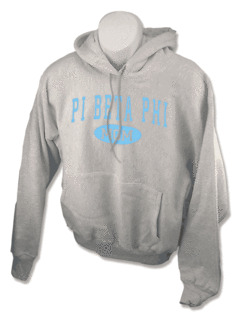 Greek Gear allows you to choose your letters, crest, symbols and colors to authenticate any fraternity and sorority attire. 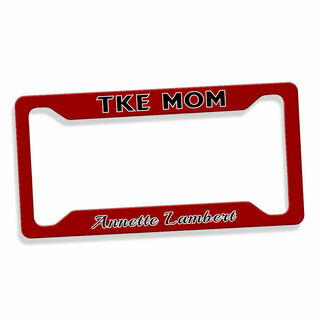 You can even find license plate frames, keepsake boxes, aprons and holiday ornaments made to make your mom and dad feel like they're part of the club. 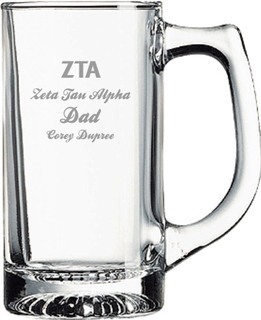 Even though when you joined your sorority or fraternity you gained dozens of new brothers and sisters, remind your parents that they'll always be a part of your family with some of these thoughtful parents gifts. Greek Gifts For ParentsThe Greatest Selection. Period.